The Glass Lift is a leadership development programme created for women to elevate them through the glass ceiling. 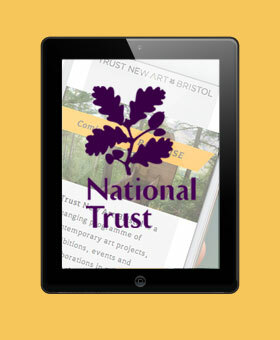 We were asked to create the first stage of their website, focusing on a wealth of information the programme provides while incorporating a unique website and branding design. We implemented an easy to use structured navigation and transparent text boxes, which scroll over a detailed background to give the effect of a lift moving. With three different types of posts, we were able to utilise WordPress functionality to create a in-depth news area. An identity and brand style was created at the outset. As with the majority of our website designs now, the site was coded responsively – enabling it to dynamically resize to any type of tablet or mobile device. The unique structure outlines what the programme offers while keeping the ‘lift’ theme. Pops of colour throughout the site brings personality to the concept. The brand identity was carried over to their presence in social media. Above – the Facebook header image.